This Reclining Chaise from Jackpot Collection by Catnapper dramatic 2 over 2 styling with plush chaise seating and overstuffed cushions. 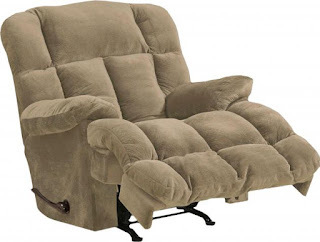 This piece is upholstered in sage or chocolate color, soft microfiber fabric and it features a manual reclining mechanism. 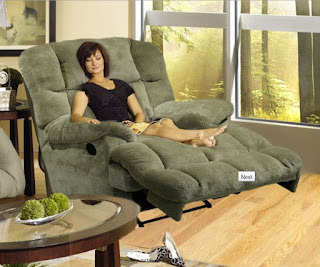 With a comfortable design this Jackpot Collection creates the perfect relaxing environment within any home decor!